← What is Important Here? 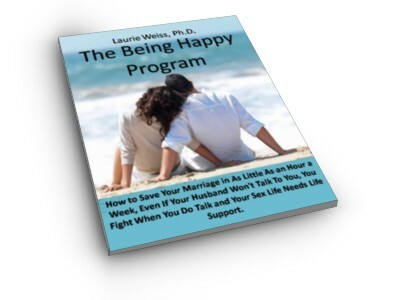 I recently received a note from someone who was reading this book. It was headed "A Long Time Ago." He wrote of an old memory of his wife of 42 years. The memory was of watching his wife with a different young man at a time she had rejected him in favor of the other man. Although things had obviously changed and she eventually chose him, he wrote that he was still disturbed by the picture of that old event that is still coming into his awareness over 42 years later. This is a vivid example of freezing energy when you are overwhelmed by an event that you don't have the resources to manage. As a young man he may have felt overwhelmed by feelings of jealousy and helplessness at the sight of a girl he felt so attracted to with someone else. Since he did not have a way to process those feelings, he froze them. Now the image he kept seeing was the message about the frozen energy. The image represents far more than the actual scene it shows. But it’s not necessary to know the full story of what else the image represents to recover the frozen energy. Logosynthesis uses just 3 sentences that include words describing his image, to reclaim his frozen energy. 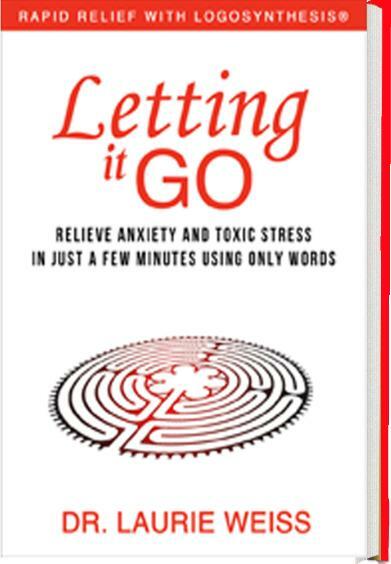 This paragraph is a comment I wrote about a passage on Page 43 of Letting It Go: Relieve Anxiety and Toxic Stress in Just a Few Minutes Using Only Words (Rapid Relief with Logosynthesis®.) You can see the passage in the book. You can also see the excerpt here. This link will take you to Bublish.com where I regularly publish comments on parts of this book. This is a site where authors share of their work. You can subscribe to my musings, there, as well as to the musings of many other authors. It’s a great place to learn about new books and I recommend that you visit. 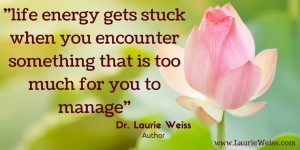 This entry was posted in Emotional Problems, Personal Growth, Relationships, Self Help, Self-Improvement and tagged Emotional Problems, Energy, Logosynthesis, Personal Growth, Relationships, Self Help, Self-Improvement, Worry. Bookmark the permalink.